Based in the Chicago area, one of Linda's favorite things about her job (besides working with YARN) is finding all the wonderful events that each state in her territory has to offer. 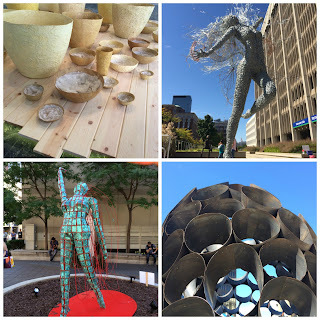 This week Linda introduces us to ArtPrize in Grand Rapids, Mi. 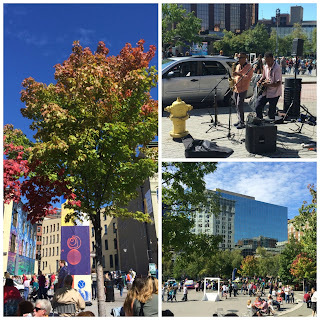 ArtPrize is an annual, juried community festival. With 200 venues throughout Grand Rapids, ArtPrize is the largest art competition in the world. And the public votes for the winners. 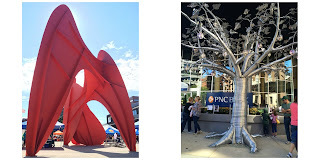 Some of Linda's favorite pieces are shown above. Any artist over the age of 18, working in any medium, anywhere in the world can enter ArtPrize. The grand prize is $500,000. Considering the MacArthur Genius Grant is $625,000, ArtPrize in Grand Rapids is a pretty serious show! Even the Grand Rapids Children's Museum gets involved with this hands-on weaving installation. Linda's ultimate favorite piece is this temporary home, installation and time capsule called Emoh by artist Loren Naji. 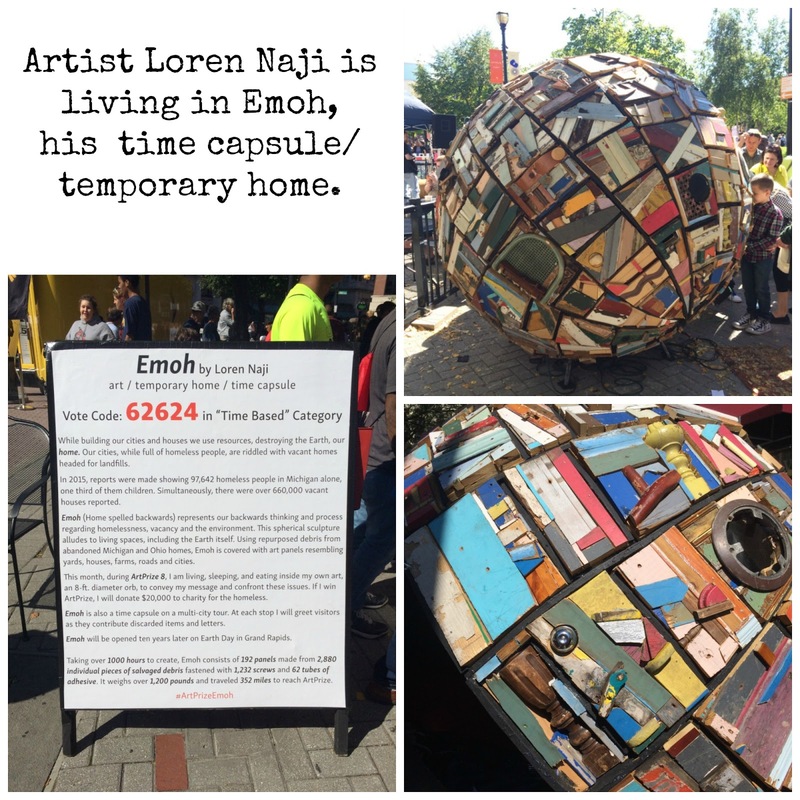 "Home" spelled backwards, Emoh is built using debris from demolished homes in Michigan and Ohio. 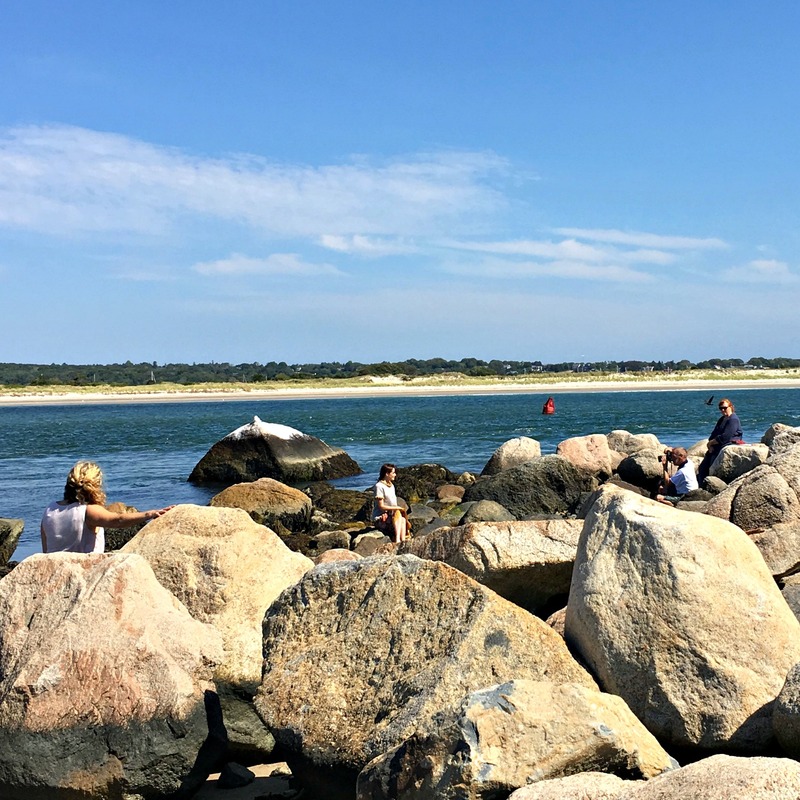 Take a moment to follow the link and read up on Emoh. It's quite moving, even without being there to see it. The artist will be living in the 8' orb during ArtPrize. 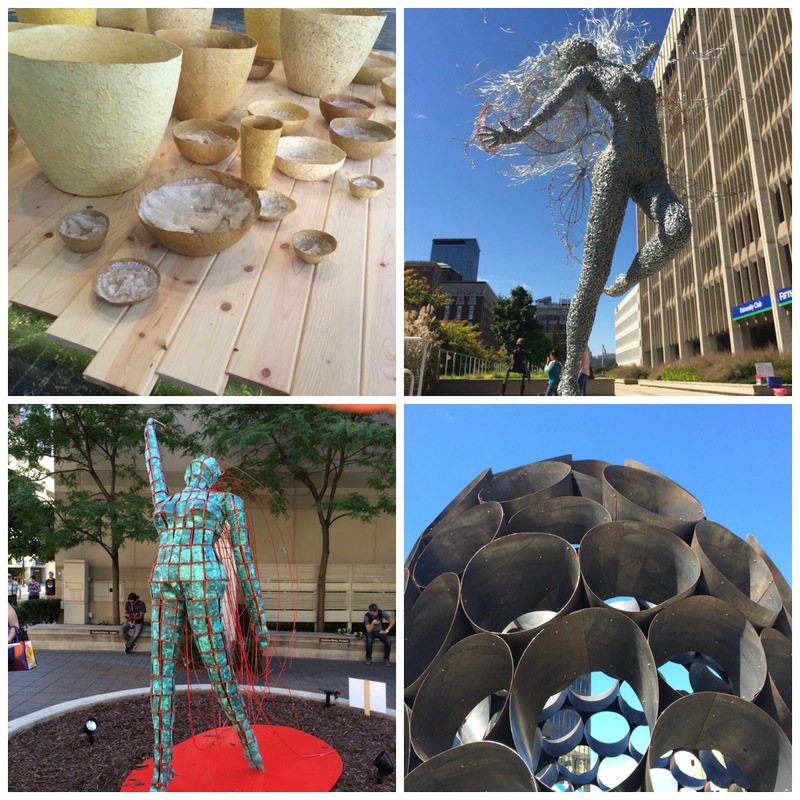 A big thank you to Linda for sharing these pics from her day at ArtPrize. 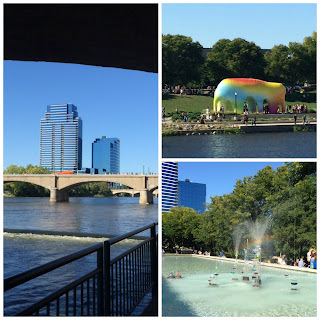 Grand Rapids seems a beautiful place, and I may never have "visited" if not for our Rep on the Road! Sometimes it's best to let the pictures do the talking. I'm so impressed with these pieces in Classic Elite Yarns by some of our favorite indie designers. Check them out here and choose your favorite. Comment below, and let us know which one might be on your needles or hooks in the months ahead! Happy knitting & hooking. 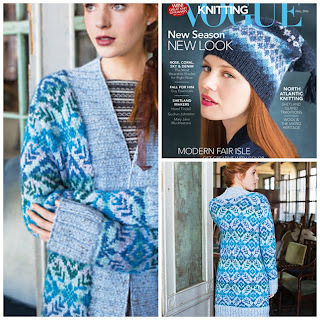 Vogue Knitting's Fall 2016 issue (above) features this showpiece of a cardigan that is still a pretty simple fair isle design. Deborah Newton combined baby alpaca and bamboo blend Chateau with our newest yarn, Palace -- it's Chateau with a soft tweedy fleck. It's so soft, you will never put it down. 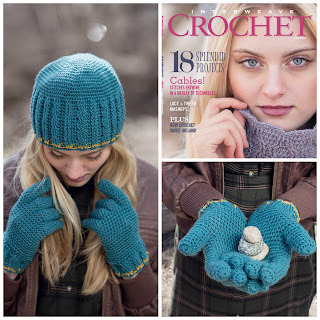 Anastasia Popova & Interweave Crochet Fall 2016 gives us Hudson Hat and Gloves set which will be so fun to crochet in washable, soft Liberty Wool Light. Love the combo of Robin's Egg Blue and Citrine. 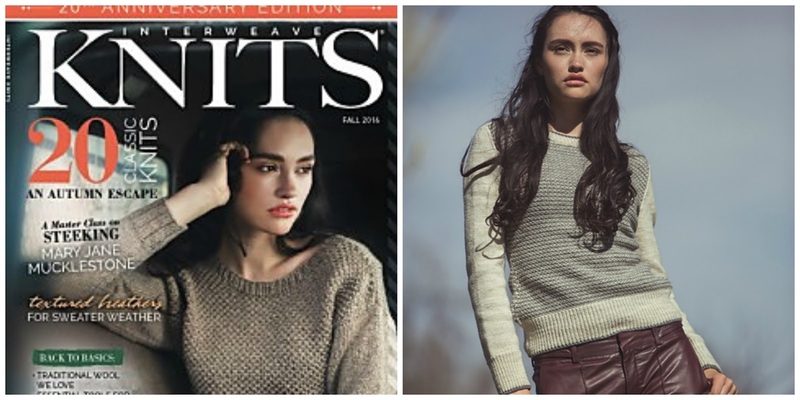 Not to be outdone, sister publication, Interweave Knits Fall 2016 features Ruth Garcia-Alcantud's Hirst Pullover in plump, organic and undyed Mohawk Wool (right above). It's an instant classic. 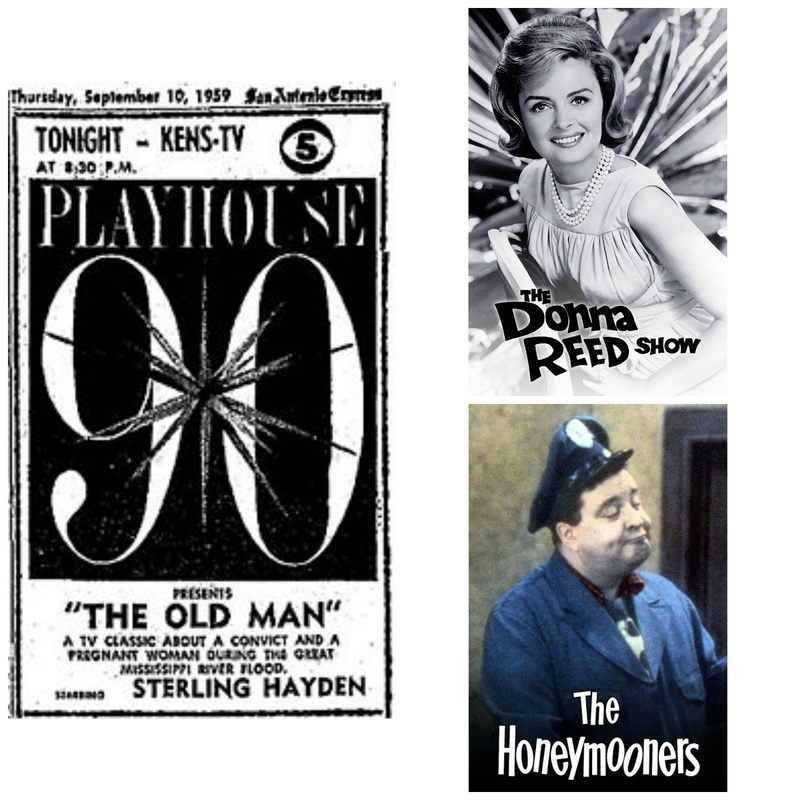 A few of my favorite self-published designs are shown above. 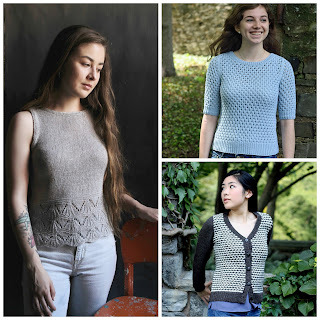 Saila by Sachiko Burgin in Firefly (left) Corcoran Pullover in Song (top) and Houndstooth Cardigan in alpaca & wool blend Vista, both by Patty Lyons. It may only be September, but we're getting ready for Spring! 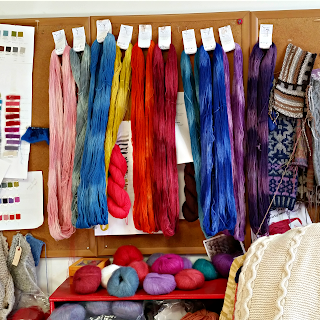 I got to see the sneakiest of sneak peeks inside Classic Elite's newest yarns. 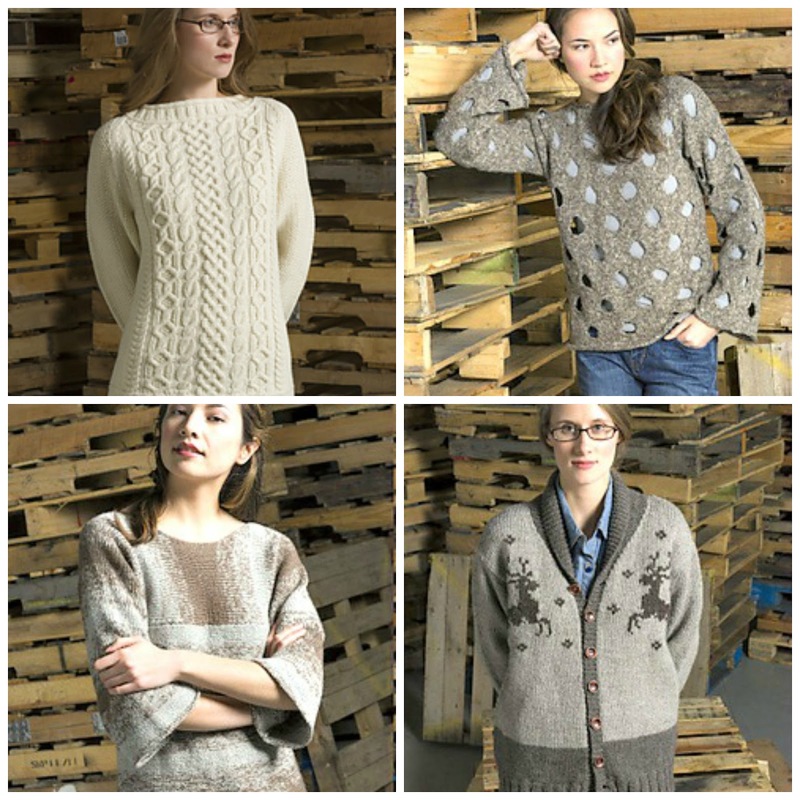 They'll be coming to your local yarn store after the New Year, just when you'll want a little gift for yourself. 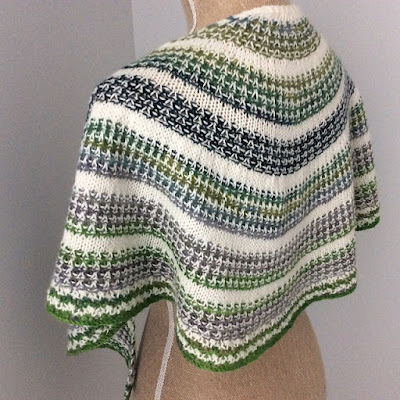 Let's just say if I could have snuck a skein or two out of there, I would be gleefully knitting with them right now, so I know you'll be eager to see them for yourself and get them on your own needles and hooks. Since I'm sworn to secrecy about THAT, I'll show you a few more pics from inside Creative Director Susan Mills' office. I love that Susan's office is the real deal. This is not the perfectly "set" space with every hair in place. Real work gets done here! 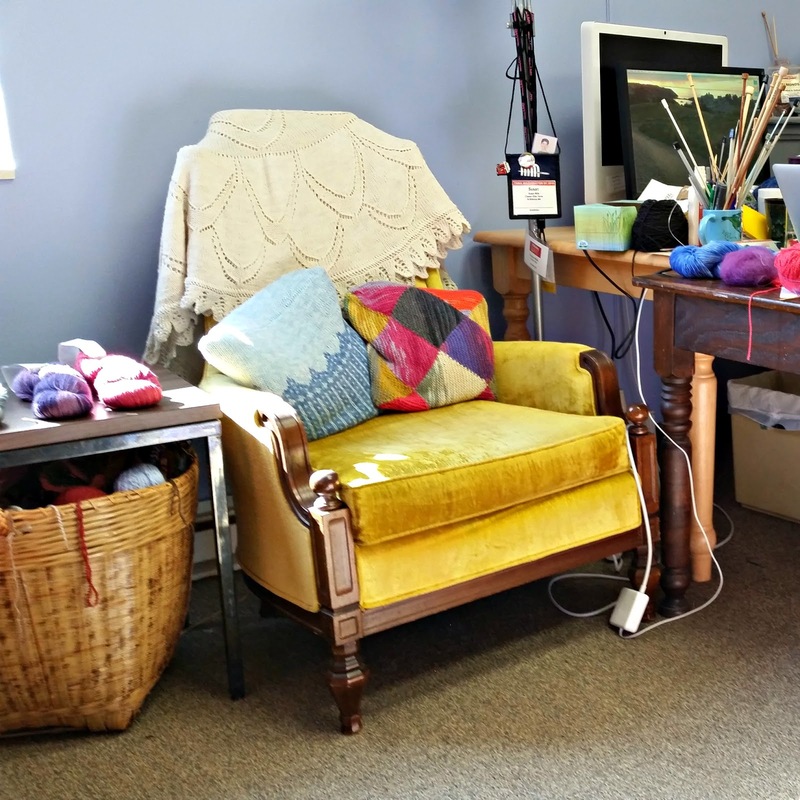 Balls of yarn, needles and hooks, swatches in all sizes and colors appear in organized disarray. It's truly an inspiring space and everywhere you turn there is a beautiful piece of fabric, artifact, vintage pattern or other piece of CEY arcana. 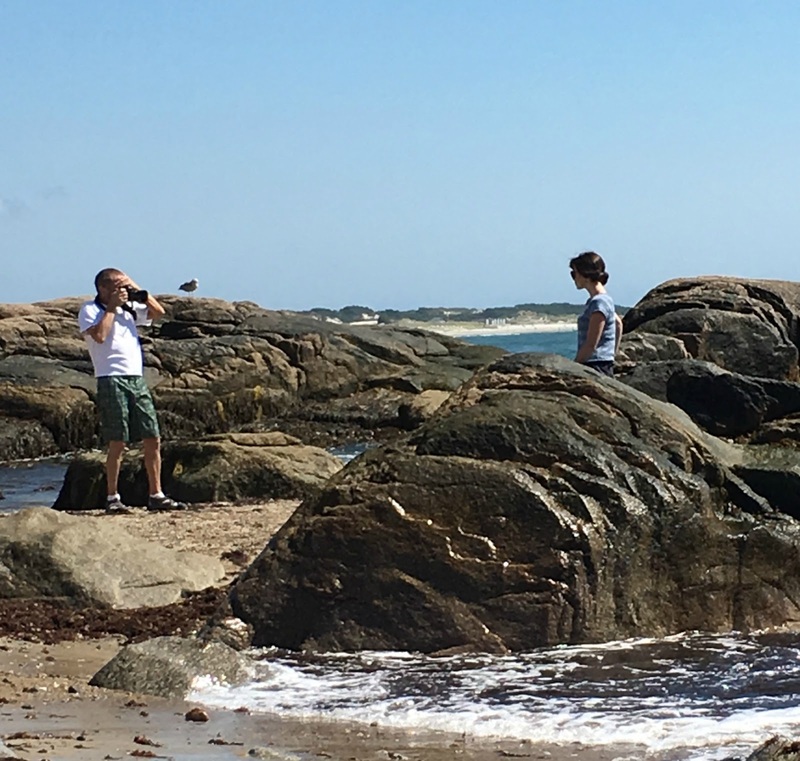 Another aspect of new season prepping is the photo shoot. We're down in Westport, MA at one of our favorite locations -- a local farmhouse with beautiful views of the water. You'd never know from these shots that there was rain threatening us all day long. 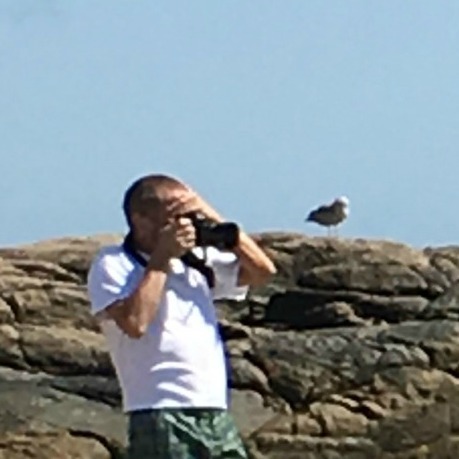 Check out the seagull on the rock behind the photographer. This birdie was our constant companion all day. 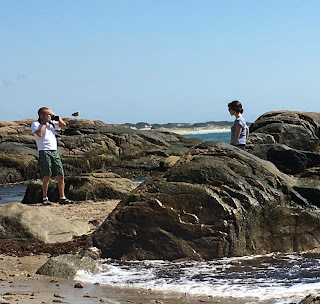 And since you've been so, so good in reading all the way to the end of this post, here is a wee little yarn peek for you. But ssh, don't tell anyone. 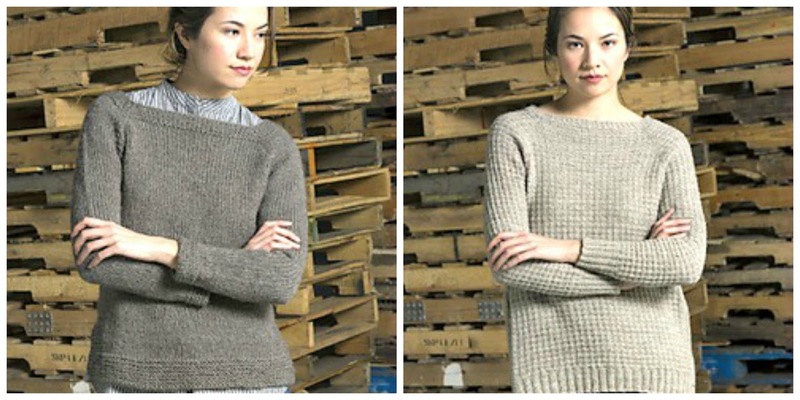 Yummy Wool -- You Know, From Sheep! 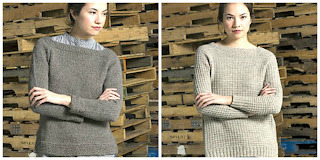 Our newest collection -- Wildwood & Mountaintop -- features our newest yarn Wildwood. 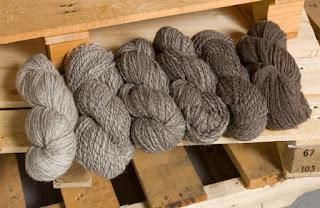 It's 262 yards of fluffy undyed wool. One thick and thin, gently spun ply is wrapped with a second, thinner ply in a different undyed shade. 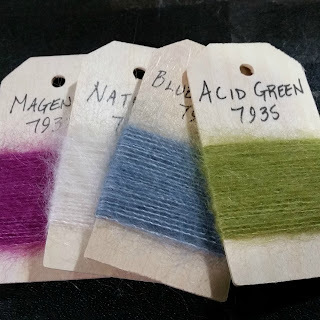 This makes for a unique and fun to knit yarn on a variety of needle sizes. 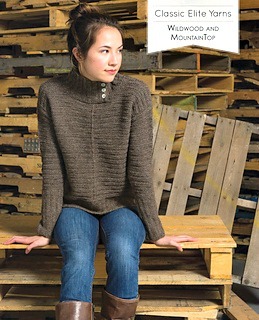 Our talented in-house design team of Susan Mills, Tonia Barry, Tian Foley and guest designer Lillian May have curated the best yarns in the Mountaintop Collection including Blackthorn, Crestone, Vail and Mohawk Wool and used them along with Wildwood in this new book. Whether you love accessories or garments, you've plenty to choose from here. The Wiley hat with simple fair isle is actually a double thick hat with surprise stripes on the "other" hat. 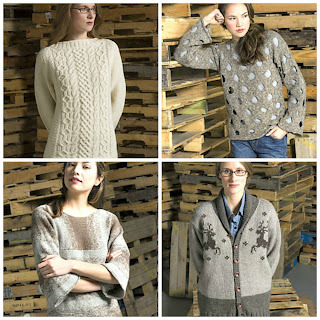 Kinsman marries the comfy boyfriend sweater with a hunting lodge-meets-Christmas sweater (reindeer motif included). 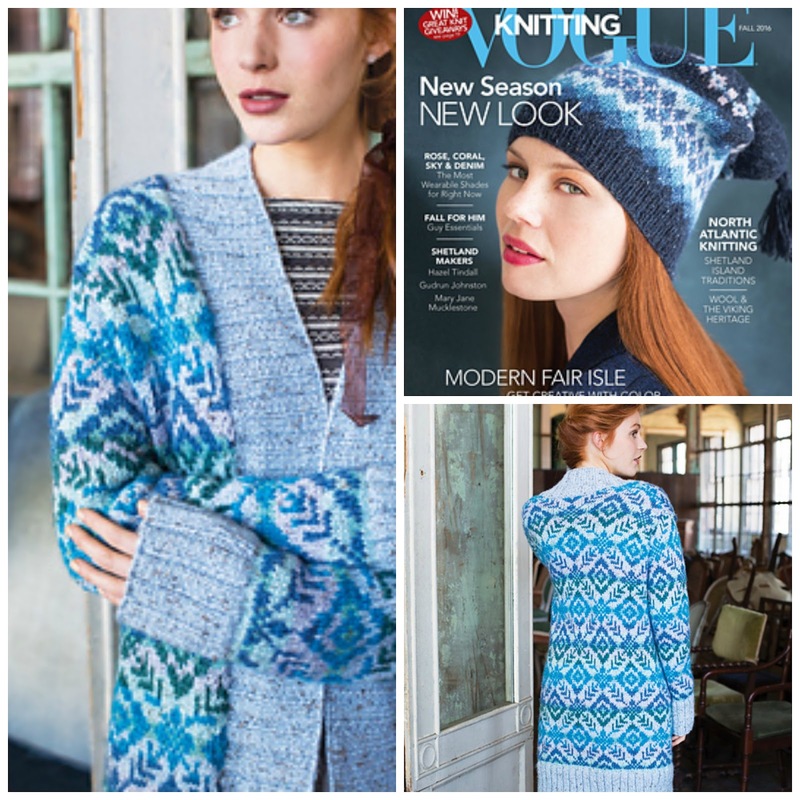 You've got cables to work out in Skylight, fashion forward looks in Marcy and Colvin, gradient colorwork to play with in Mendon and Hale, or simple knitting and easy wear in Wittenberg, Halcott and Bigelow. Truly something for everyone. Call your local yarn shop, and ask them for the Mountaintop Collection of fine, undyed, natural fibers. 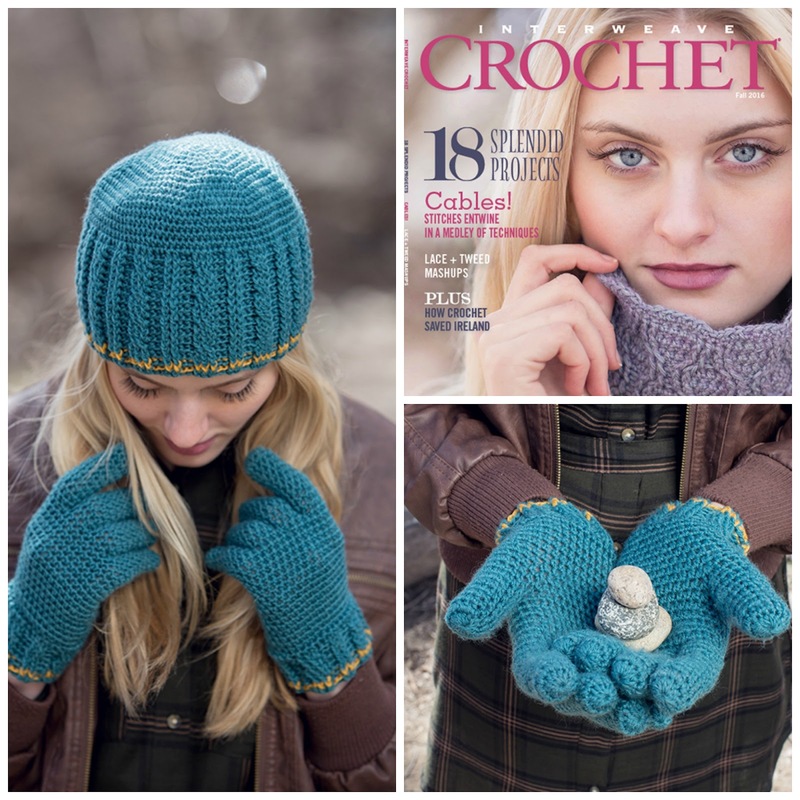 Once you've knit with these, you'll be hooked. It all began with Outlander. Or was it Dr. Who? 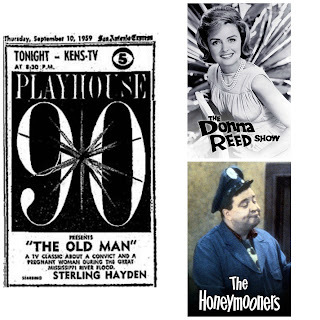 Were people knitting to The Honeymooners, Donna Reed and Playhouse 90? 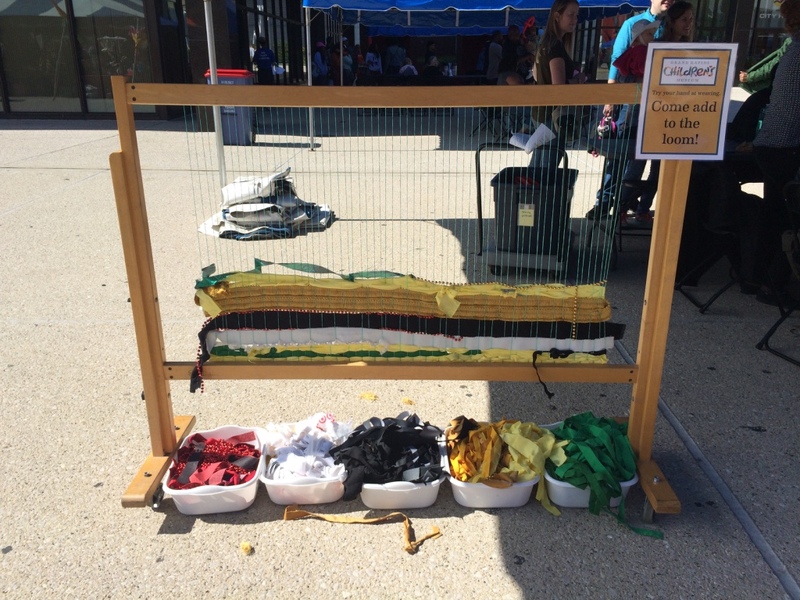 Recently, the Boston Globe devoted a front page story to the phenomenon of "Netflix and Knitting" or "Knitflixing." 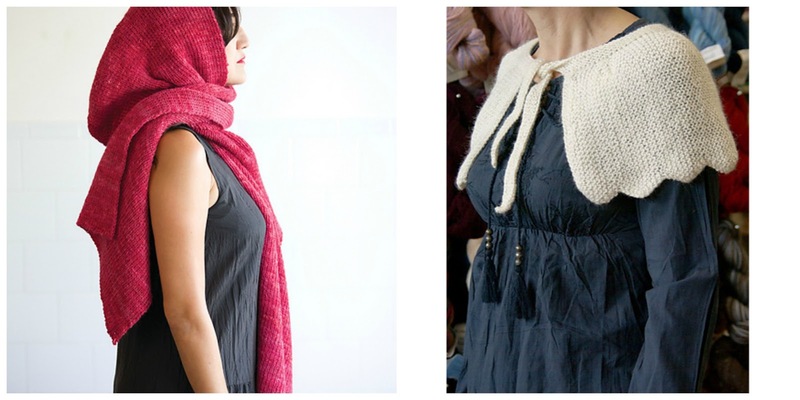 Pinterest has boards devoted to the best shows to binge watch and the best patterns to knit and crochet while doing so. 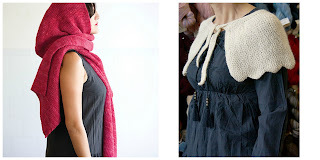 And a search for Netflix on Ravelry yields a growing list of designs perfect for simple, easy knitting. In fact, Classic Elite Yarns has some classic, simple knits (with an Outlander look to boot) that would easily while away the time while enjoying your favorite shows. Indeed Netflix got in on the action! 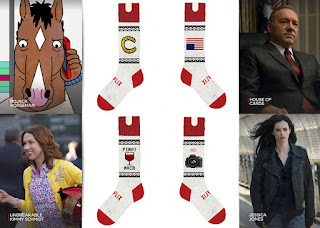 Now you can knit yourself a pair of socks inspired by your favorite series. 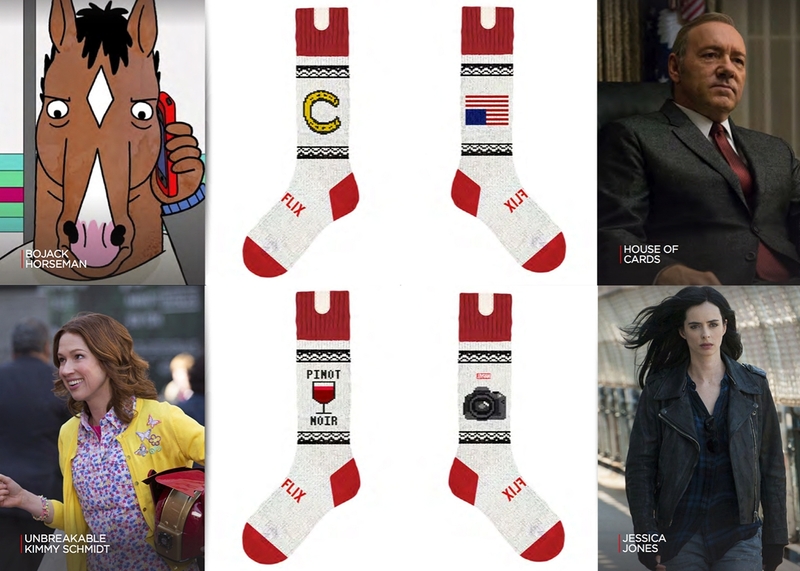 And if you are handy with a soldering iron, you can build a bit of technology to place inside your socks designed to turn off your watching device if you fall asleep while binge watching! 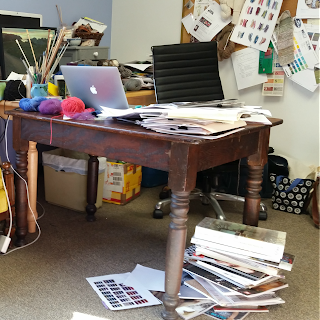 Your CEY staff are guilty of binge watching with the needles and hooks in hand too. Betsy and Susan are sports fans -- baseball of any type from Little League to the Red Sox are their shows of choice. Tonia prefers House of Cards and Andi can't turn off HGTV. 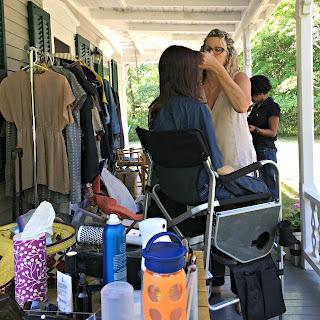 Noreen's a fan of soaps, Laurie watches The Voice, Edith is into Being Mary Jane. Cheryl is currently immersed in Foyle's War, and Heather watches Haven. And Pattie...she's old school. Pattie listens to the radio. 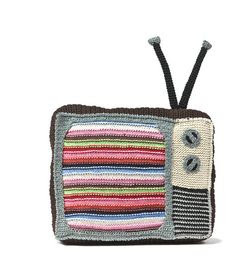 What's your bingewatch, knitflix addiction? I'm dying to know.